Antiwar protesters gathered in New York City and Washington, D.C., last night calling for a diplomatic resolution to the crisis in Syria. I agree. We have no right to enter into Syria. Middle East and Africa doesn’t need our help. USA is 17 trillion is debt and 50 million on welfare. 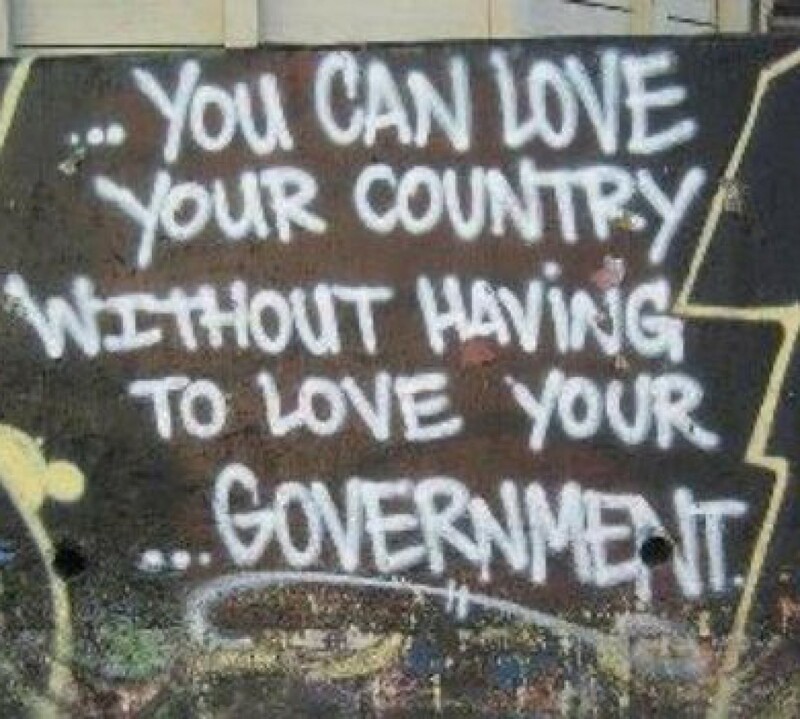 How can this country fix another when it is falling apart?? I pray for men with wisdom to stop the mad dogs.